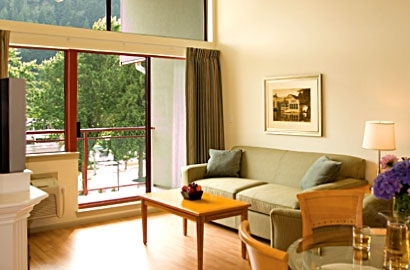 Located in the centre of town in Harrison Hot Springs, the Harrison Beach Hotel offers guests affordable and comfortable accommodations year round. 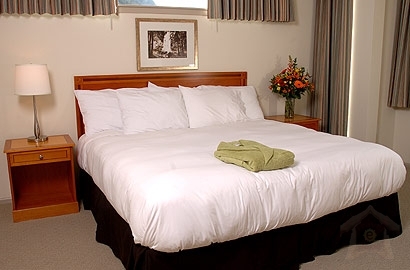 The hotel is located on the South shore of Harrison Lake and boasts lake or mountain views. We offer deluxe rooms with either a king bed or two queen beds, junior suites, and 1 bedroom suites. Our rooms include full or partial kitchen facilities, in room coffee/tea, Bath & Body Works lotions and soaps, iron and ironing board, hairdryer, DVD players, new flat screen 40 inch TVs in most rooms, complimentary high-speed internet and fireplaces. The hotel features an on-site meeting centre that is perfect for any occasion for up to 50 guests. It is the perfect location for a small wedding, corporate event, Christmas or staff function, family reunion or any type of group event. We can customize your meeting or group package any way you like! The hotel has a seasonal restaurant, indoor pool, fitness centre, and outdoor hot tub. We offer outdoor and underground secured parking. We also offer 24 hour Guest Services to make your stay a comfortable one! 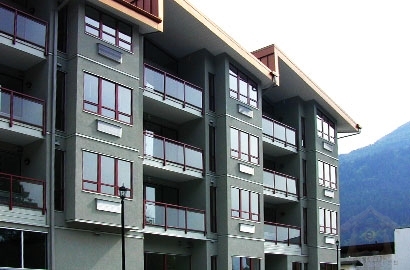 Come experience the town of Harrison Hot Springs and all that the Harrison Beach Hotel has to offer! Stay 2 Nights Anytime From September 1st to November 30th in Any Room Type and Receive 50% Off of Your Second Night! Valid for 2 Night Stays Only. Offer not available in conjunction with other specials or promotions. Call 1-866-338-8111 to book today! Rates are based on Sunday - Thursday and do not include applicable taxes.